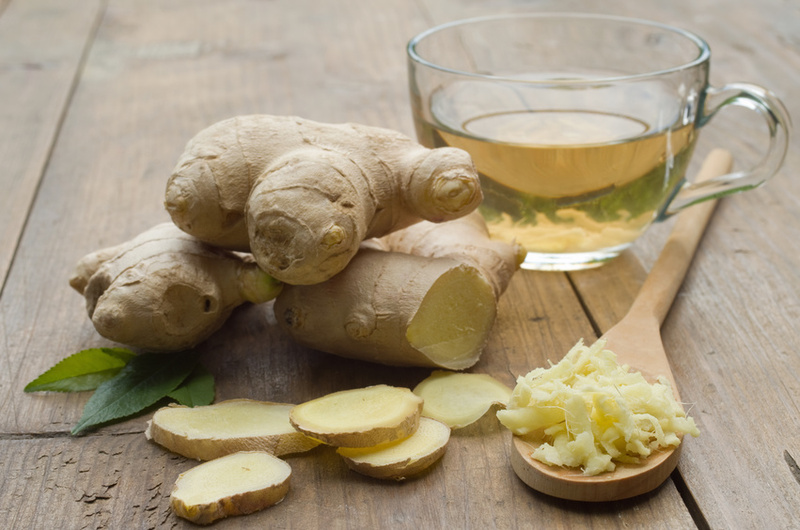 Ginger naturally contains a compound……. ……..that is up to 10,000 times more effective than chemotherapy drugs at killing the cancer stem cells that make malignant tumors so dangerous, according to a study published in PLoS.org. 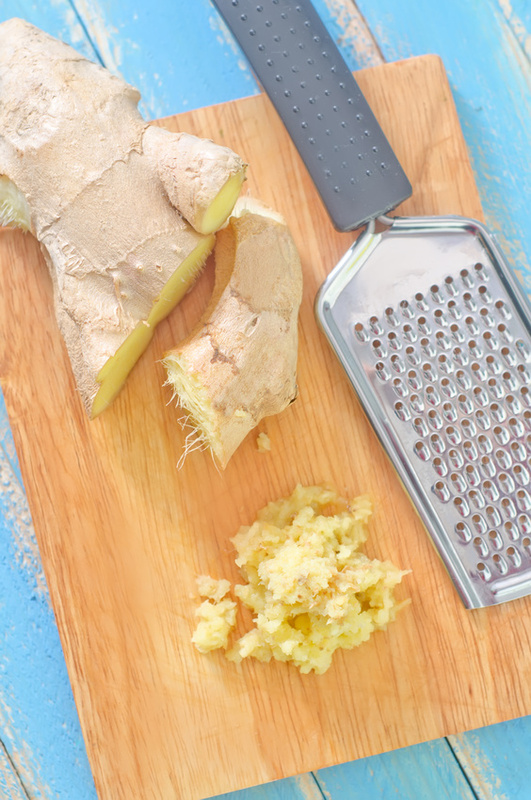 The natural chemical in [cooked or dried] ginger, known as 6-shogaol, researchers found to be active against cancer stem cells at concentrations that are harmless to healthy cells. This is dramatically different from conventional chemotherapy, which has serious side effects largely because Chemo kills healthy as well as cancerous cells. In the case of cancer, stem cells are immune to nearly all known or experimental chemotherapy. These specialized cancer cells replicate indefinitely, and they are capable of splitting off from their originating colony to start new tumors elsewhere and are responsible for 90 percent of cancer-related deaths. 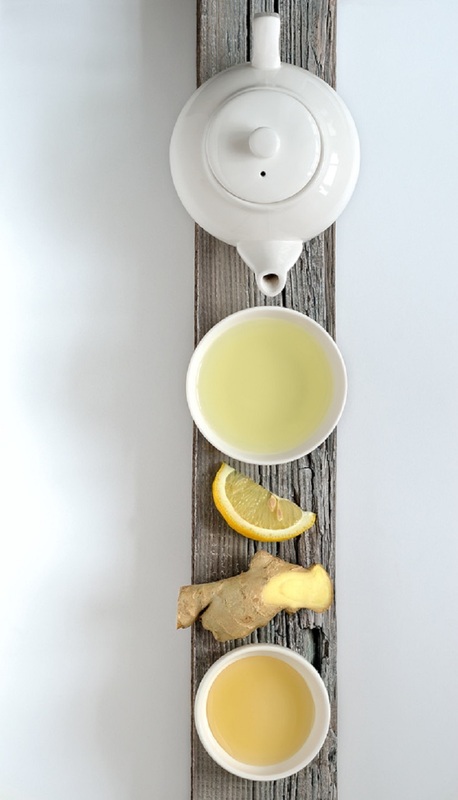 (Above and Below) Ginger can be grated (or used in powder form) into hot tea, tea which also can be strained and used in creative iced tea/lemonade drinks. Can also be grated into smoothies to get it into one's daily regiment. "Very few chemotherapeutic compounds show promise to kill these cells" the researchers say. ….. including actually poisoning Breast Cancer Stem Cells . 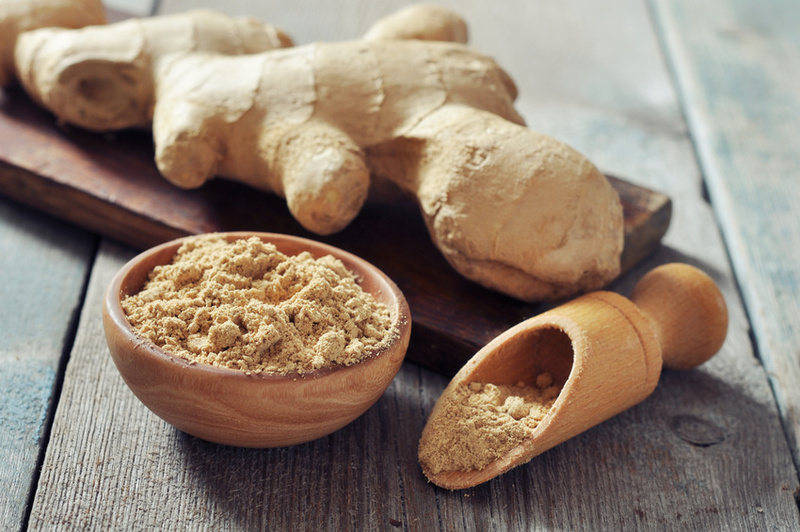 The researchers then compared 6-shogaol from Ginger against Breast Cancer Chemo drug Taxol as pertains to their toxicity to human breast cancer stem cells. 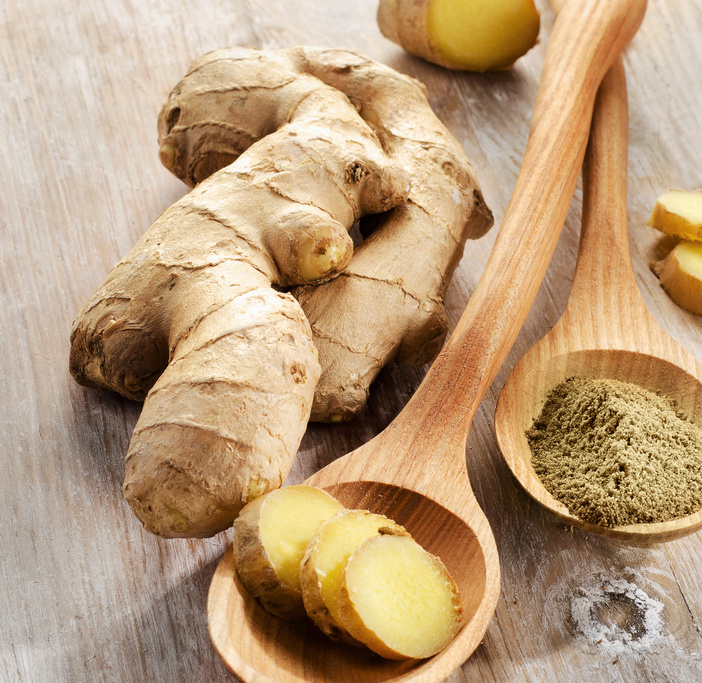 They found that while Taxol showed almost no effect on advanced tumor models, 6-shogaol from Ginger was found to be toxic against cancer cells. The researchers then increased the chemo drug Taxol concentration by 10,000 times, but it still showed no effectiveness..
Taxol, did not show activity against the spheroids (advanced tumor models in the lab), even at 10,000 fold higher concentration compared to 6-shogaol from Ginger, the researchers noted. 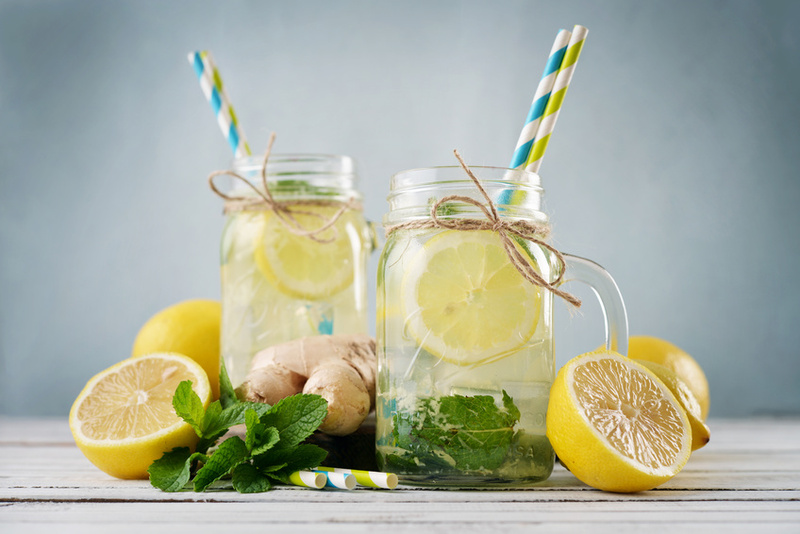 The fact that 6-shogaol from Ginger naturally occurs in a widely consumed human food is promising for its safety profile, the researchers noted. 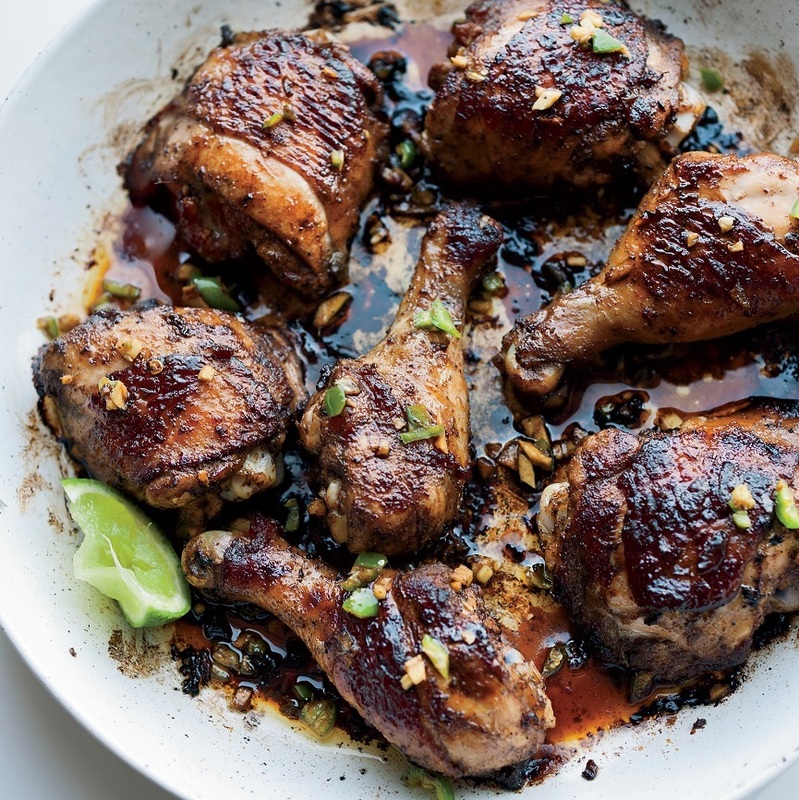 "Dietary compounds are welcome options for human diseases due to their time-tested acceptability by human bodies," they wrote. Chewing Broccoli creates a cancer fighting agent? 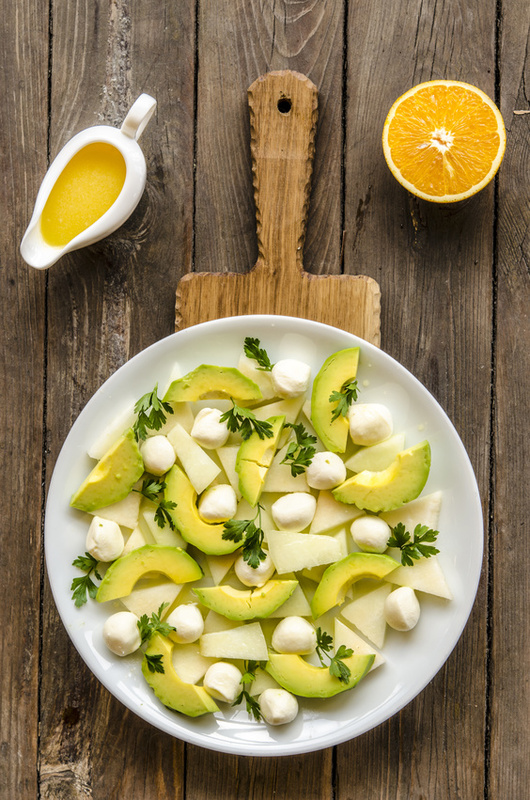 Another food-based chemical that has shown promise against cancer stem cells is PEITC. 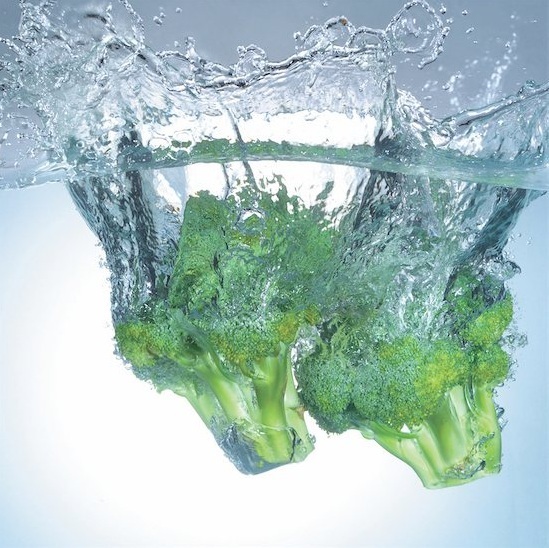 This chemical is produced naturally from an enzyme in cruciferous vegetables, such as broccoli and cabbage. When the vegetables are chewed, the human body is exposed to PEITC. The concentrations used in the study are actually achievable simply from a diet rich in cruciferous vegetables, the researchers said. The vegetables highest in PEITC potential are watercress and land cress. PLoS is not a journal; it’s the Public Library of Science, home to many journals. 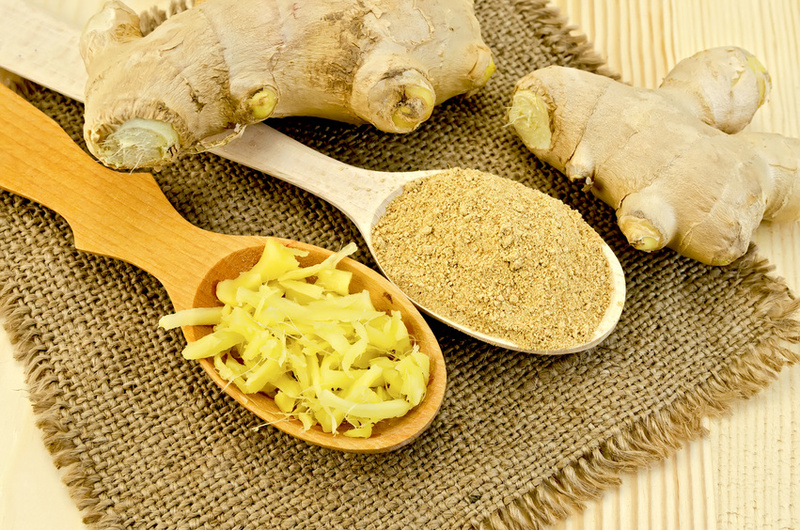 This study dealt only with pancreatic cancer, and with the effects of an injected form of ginger extract. 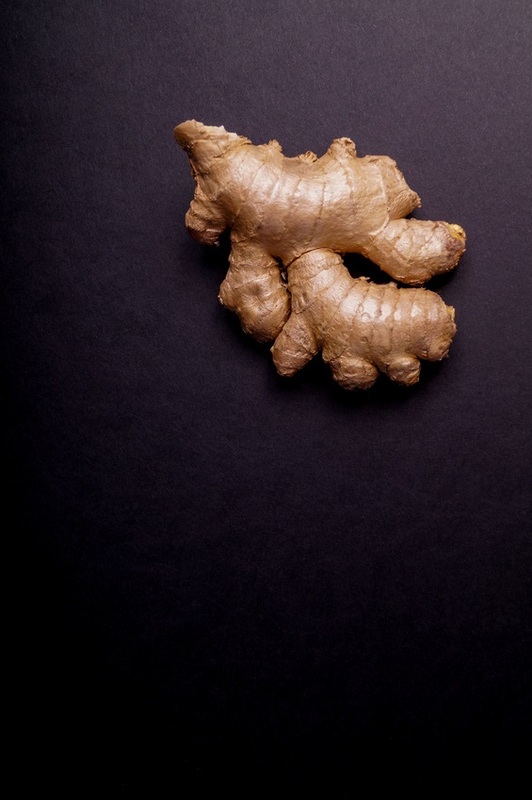 Eat all the ginger you like; it’s unlikely to make any difference to your chances of developing or surviving cancer. I’m not sure if this one of those classic emails to confuse the average consumer trying to learn more about holistic mechanisms to better their health and wellness, but I wanna just respond for the sake of my readers, and rest assured there will be no “back and forth” ………not my thing. How would you know this? How would you know the possibility or impossibility of the healing chemical interactions that take can place on the atomic level that could be induced by food based nutrition for every human being on the planet that has ever lived? I couldn’t see this comment a serving any purpose but to confuse readers to don’t yet have their minds around the possibilities of the healing powers of mother nature. If you get breast cancer if you are a woman, or get prostate cancer if you are a man, and you are depending on Chemo drugs like Taxol to heal you, then that is where you are fooling yourself I think. (I know cause my mother is dying from Chemo at this moment right before my eyes). I haven’t had cancer, but I have healed myself from a serious ailment naturally, so I know for sure Mother Nature has at least some sort of power when applied properly. Thus I am gonna eat all the Ginger (and turmeric and other powerhouses I want), and I’m sure I will never get cancer. My article expresses my belief system, if you believe something else, fine, but you might want to write your own article on your own blog and let readers make up their mind. So, I’m not sure where you’re coning from with this comment, although I can handle it (cause I can roll with anybody), I don’t want you confuse my readers. The original article on PloS could be proven in time to be dead on accurate or totally a hoax, but I’m just presenting the information and that’s it. After I put it out, one can “vet” it and make up their own mind. 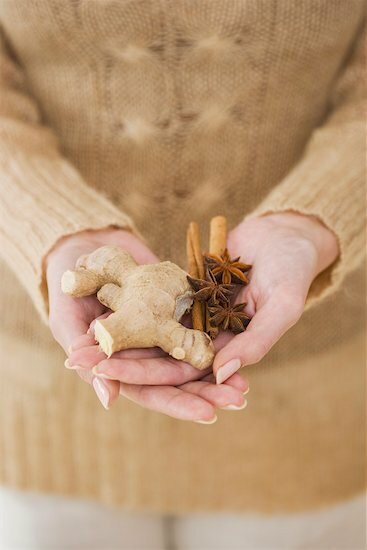 I think the most rudimentary research reveals that Ginger has addressed a diverse array of ailments for thousands of years, since ancient Chinese Medicine, but if this is all a hoax, then do you have anything to bring to the table for people suffering and looking for solutions?